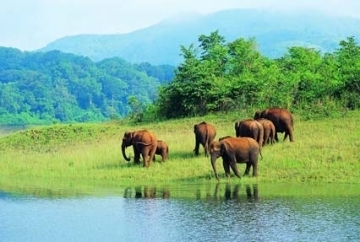 Periyar National Park stands as that example of sanctuary which offers its tourists a magnificent change of soothing sounds from the din and babble of their city to the sweet chirpings of varied birds residing at this park. Famous for its various flora and fauna in India, Periyar Wildlife Sanctuary is also recognized for its sizable avian population. Over 265 species of birds have already been marked and recognized in the park by the forest department. 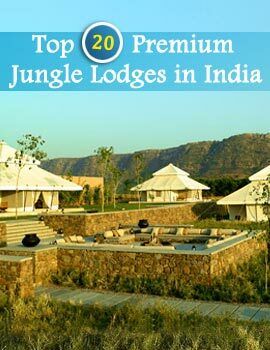 And this is enough to lure thousands of ornithologists and bird lovers to this ultimate tourist destination. 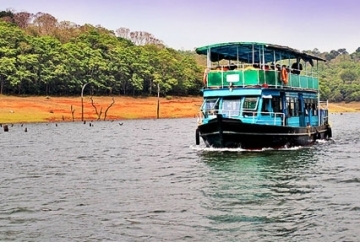 The Periyar Lake which was originated at the time of the construction of the Periyar dam over the Periyar River attracts a large population of aquatic birds. 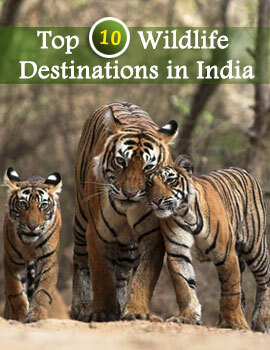 Migratory birds also flock here during their season to visit the spot. 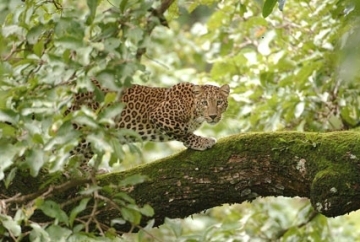 Because of the gatherings of large animals and birds at this core area of the Periyar Wildlife Sanctuary, tourists find the place one of the most charming tourist destinations in India. Therefore, in this forest the avian population adds a new charm to the bird watchers and ornithologists.